Since 1961, the Peace Corps has cultivated nearly a quarter million citizen diplomats through cultural immersion and meaningful international engagement. The impact these experiences have had on countless individuals, both at home and abroad, is incalculable. 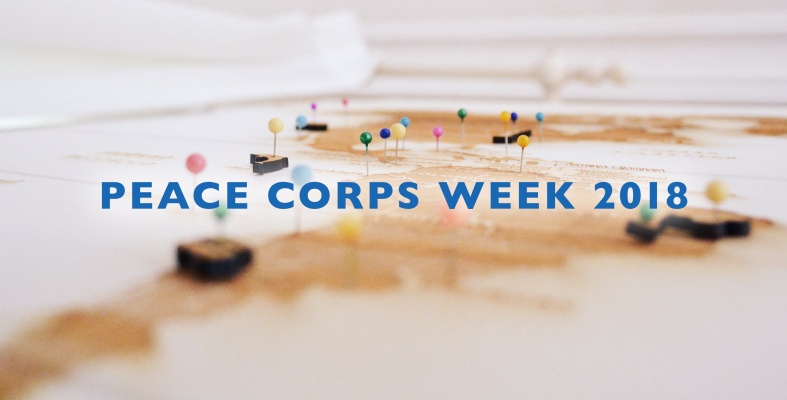 For most Peace Corps Volunteers who learn to embrace the differences at their assigned sites, the concept of “home,” the theme for this year’s Peace Corps Week, may take a while to reflect on. Home is a state of mind, a place of comfort, a feeling of familiarity. It has as much to do with a physical place as it does with the people, pets, sounds, flavors, and smells. In the context of Peace Corps, the beauty of an extended volunteering experience is that it gives a person time to reach that “happy place,” and prove one’s adaptability to a foreign environment. It can be quite amazing to develop such a strong attachment in so short a time. 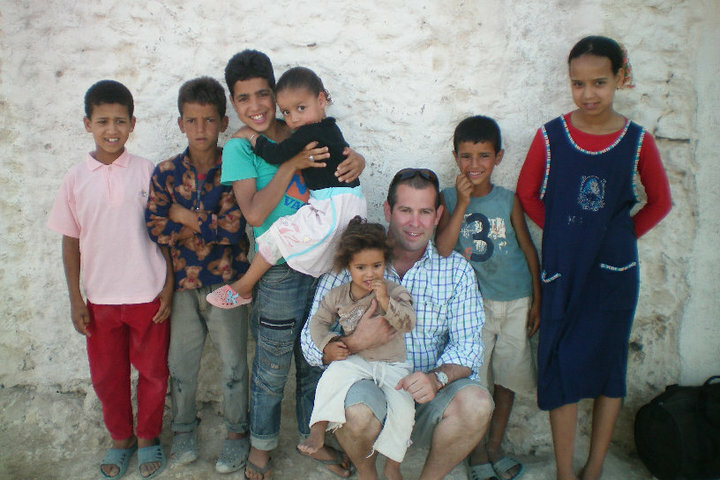 For the prospective volunteers who question their ability to endure two years abroad, returned volunteers will say the time flies. During this period, full immersion means community integration, which leads to transformational experiences. Regarding the challenge of leaving material comforts behind to work in an underserved community, one quickly realizes that it’s the fabric of culture and community that grounds us and becomes our source of strength, powerful enough to assume the role of home in our hearts and minds. We invite you to consider what home means to you, and to read a selection of stories about the Peace Corps and cross-cultural communication through citizen diplomacy.